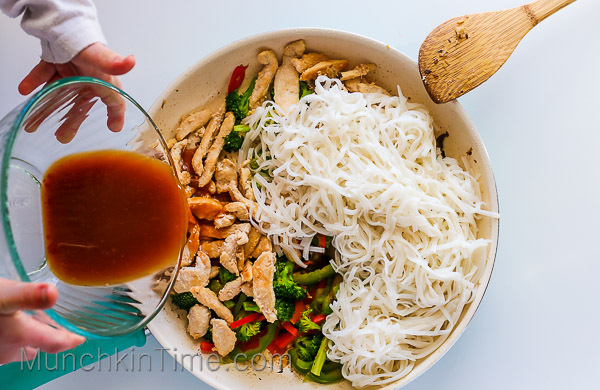 30-Minute Rice Noodle Chicken Stir Fry Recipe – best stir fry recipe made in no time! 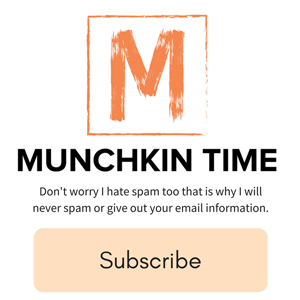 Have you ever cooked 3o minute meals before? 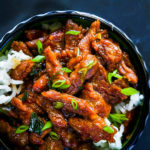 Well this dinner recipe takes just 30 minutes to make and it tastes absolutely delicious even my picky eaters love it! 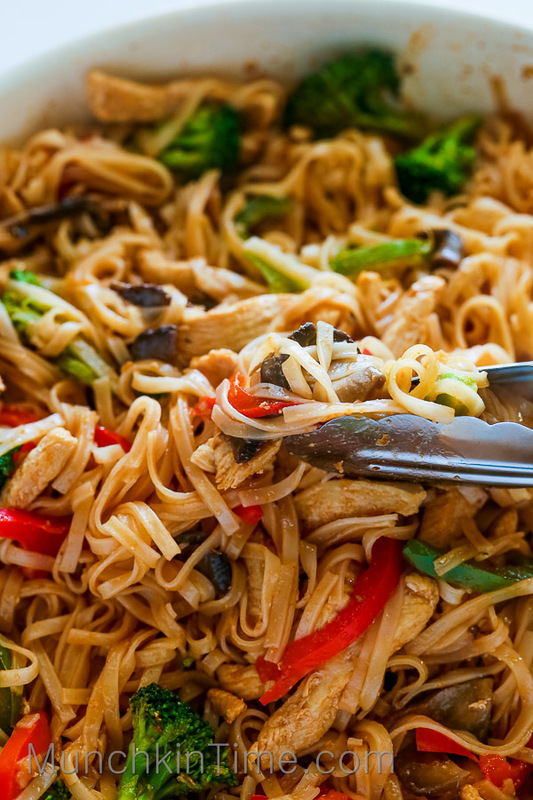 Now scroll down to see how to make this delicious Stir fry recipe. 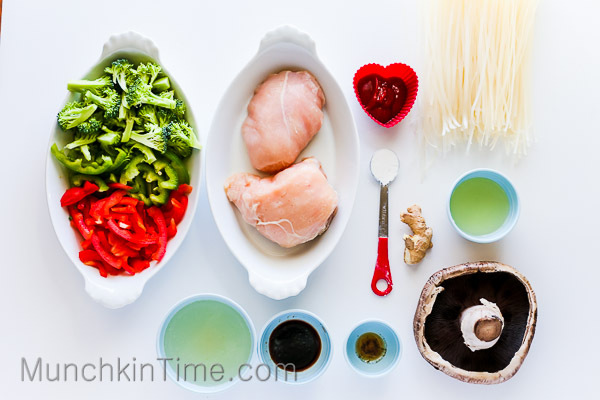 If you make 30-Minute Rice Noodle Chicken Stir Fry Recipe PLEASE tag @munchkintimeblog on Instagram, I would LOVE to see your creation ???? Thank you! Fill pot with water add salt and bring it to a boil. 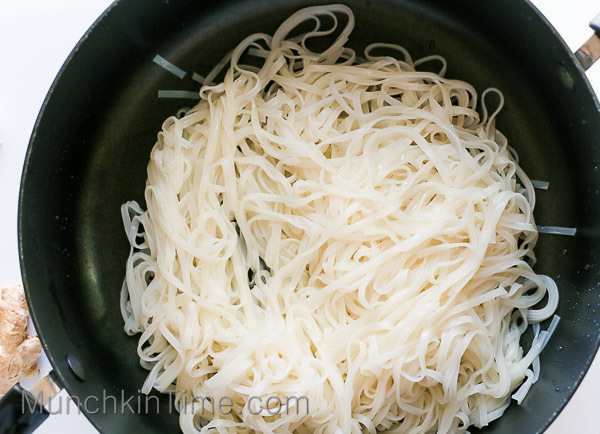 Place noodles into the pot and cook them on medium heat until barely tender, about 2 minutes. 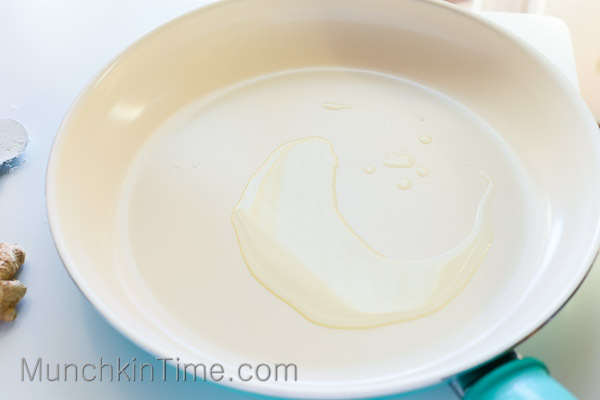 Drain the water and stir in 1 tablespoon of olive oil. Set aside. 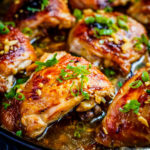 In a large skillet, heat 2 tablespoons of olive oil over high heat, carefully add chicken and stir-fry on high heat for about 3 minutes constantly stirring with a wooden spoon. Remove chicken from the skillet on to the plate and set aside. 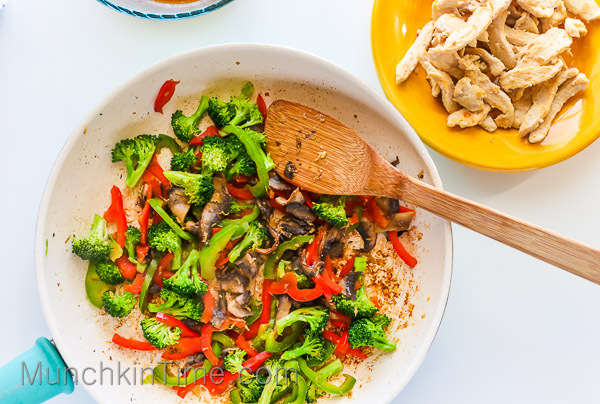 Combine bell peppers, broccoli, mushrooms, and ginger in the same skillet and stir-fry on medium heat for 3 minutes. 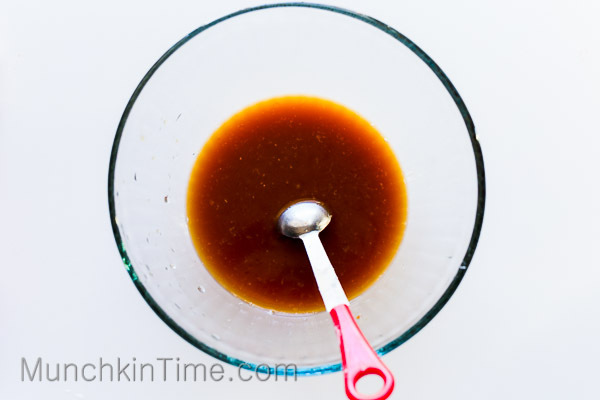 Using a mixing bowl and a spoon, whisk chicken stock, soy sauce, ketchup and cornstarch. 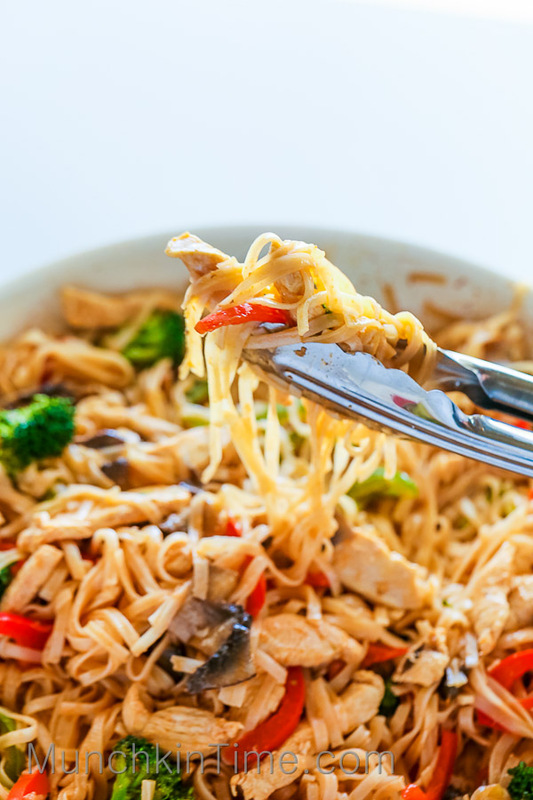 Return chicken to the skillet, add noodles and chicken broth mixture and stir-fry for 3 minutes or until chicken is cooked through. When serving drizzle sesame oil. Grab a fork and enjoy! 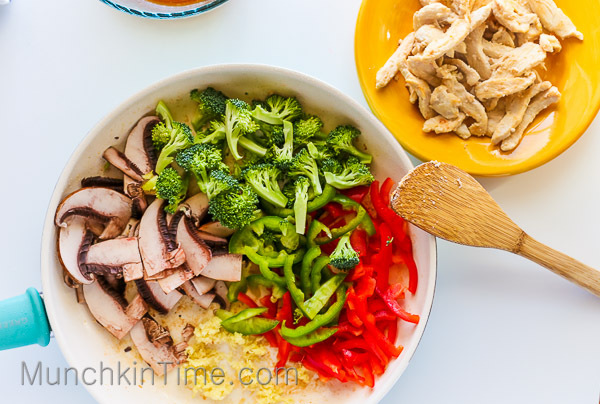 30-Minute Chicken Rice Noodle Stir-Fry Recipe - best stir fry recipe made in no time. In a large skillet, heat 2 tablespoons of olive oil over high heat, carefully add chicken and stir-fry on high heat, constantly stirring for about 3 minutes. 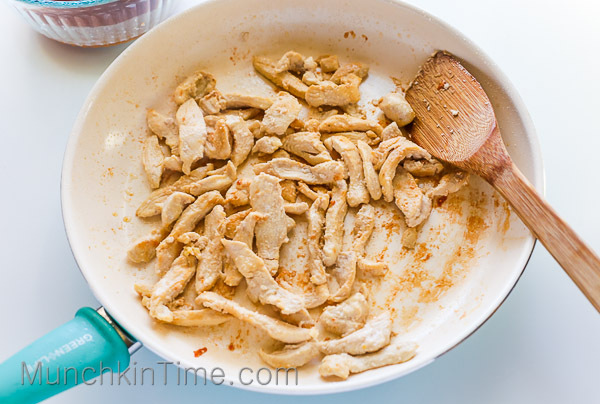 Remove chicken from the skillet on to the plate and set aside. 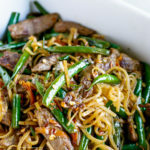 P.S – I shared this stir fry recipe at Natasha’s Kitchen you guys must visit her amazing food blog with more than 1,000 drooling step by step recipes and amazing screen licking food photography. 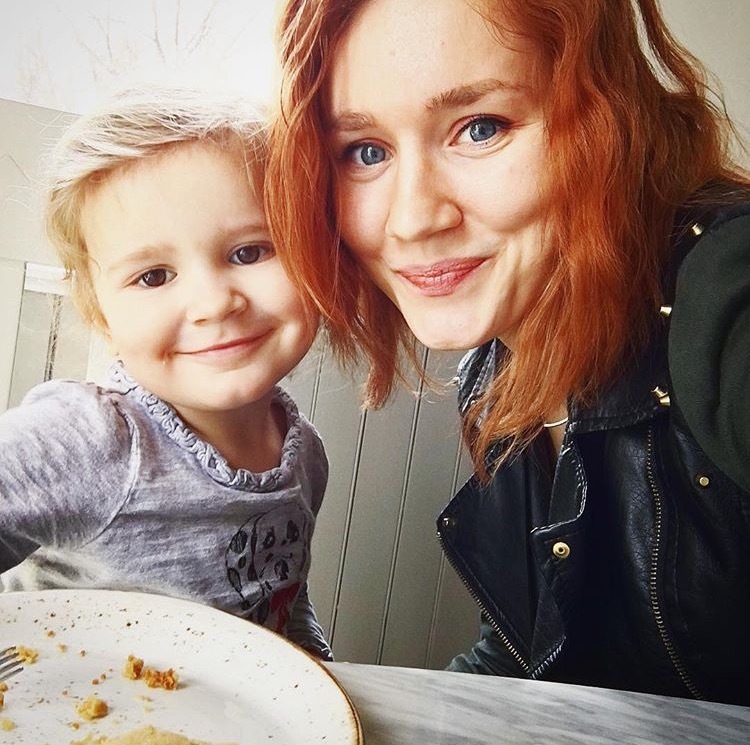 Her blog is one of my favorite food blogs! I had some friends over and this dish was easy and delicious. I love the amazing flavors and how quick I was able to cook this. 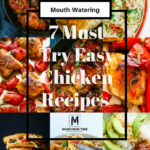 Being a mom I love finding quick easy and yummy recipes! ???????????????? Two thumbs up! Yum!! This is right up my alley!! 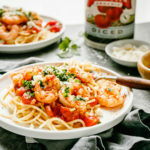 I have made similar dishes before…quick and easy but so satisfying!! Thanks for sharing on My 2 Favorite Things on Thursday!! Pinned!! 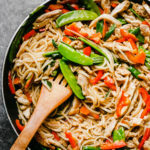 Thank you Elaine, this 30 minute Rice Noodle Chicken Stir Fry is my family’s favorite dinner recipe! Thank you Marianne! It is super yummy! 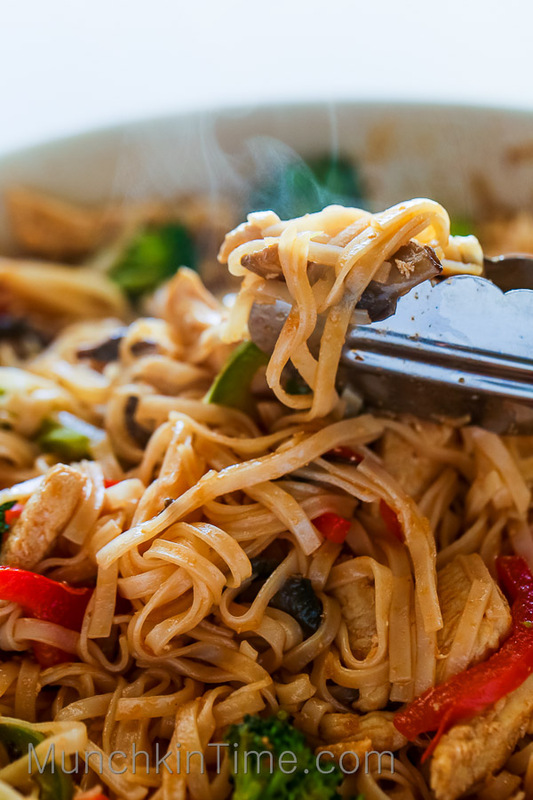 Thank you Charlene, this Chicken Stir Fry Recipe is so worth trying! If you make this recipe would you take a picture and share it on Instagram by tagging @munchkintimeblog, I would love to see your creation! delish looking! definitely going to the store to look for rice noodles now! thanks for the recipe! Love, you are just on a roll here! I just want to come and live at your house and all do all the dishes if you cook! !